CertaPro Painters® of Newburyport, MA provides a variety of custom exterior painting services to ensure your home stands out from the rest. Whether you’d like to update your home’s traditional exterior or you’re hoping to present a more modern curb appeal, the CertaPro Painters® of Newburyport, MA team approaches every exterior painting project with detailed knowledge. At CertaPro Painters® of Newburyport, MA, our trained professional painters will transform your house into something you will be proud of. Book your free exterior painting estimate now! CertaPro Painters® of Newburyport, MA provides a variety of custom exterior painting services to ensure your home stands out from the rest. At CertaPro Painters® of Newburyport, MA we are EPA Lead Certified. This means that if we are performing a renovation, repair or painting project that disturbs lead-based paint in your home, we use certified renovators who are trained by EPA-approved training providers and follow lead-safe work practices. 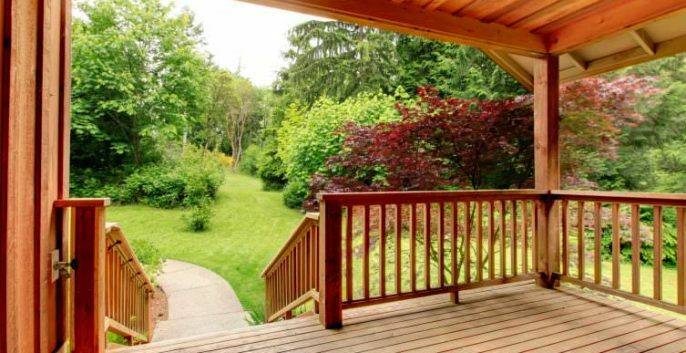 At CertaPro Painters® of Newburyport, MA we offer a variety of interior and exterior home painting and staining services, including your home’s deck and fencing. Regardless of the room inside your home that needs an update or the area of your home’s exterior that needs protection from Mother Nature, our team works with you to determine the best plan of action for your home. Power washing is a vital step in painting the exterior of your home. CertaPro Painters® of Newburyport, MA uses the process to remove mold, oil and old paint so new paint absorbs into your surface better.